Click to view the Brand Guideline for a youtube brand extension. click to see prototype for thundercats 30th reunion stuffed animals. Click to view the Cornetto Trilogy Calvin and Hobbs themed dvd box set. A poster made for a class called "Death Match" based on the game Duck Hunt. 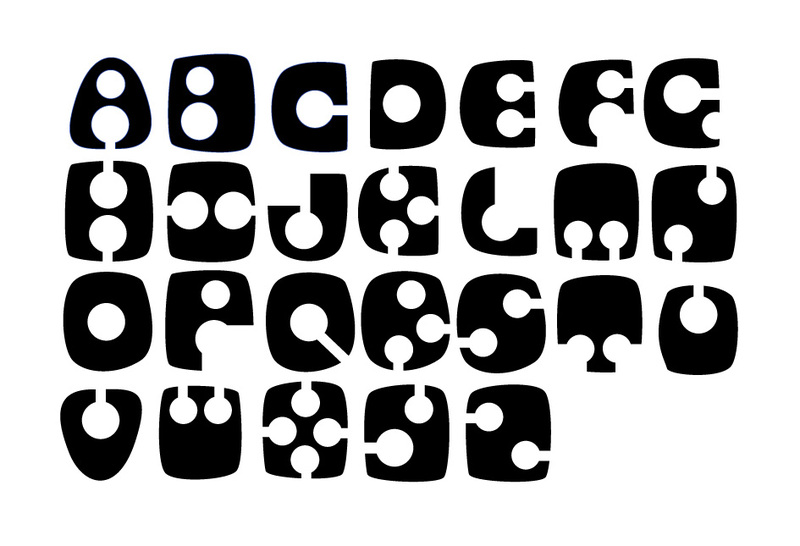 Typeface based on the cup holder in my car. I call it "Cup Holder." A poster I made for the school.